Some of you probably never thought about it, but here's an inescapable truth: to be a game artist, sometimes you have to be a great fashion designer. How do you think that those lovely costumes are created? This is what KOG is showing us now with some new KurtzPel artwork. The costumes and accessories below are for female characters only, but should give you a good idea about what to expect. 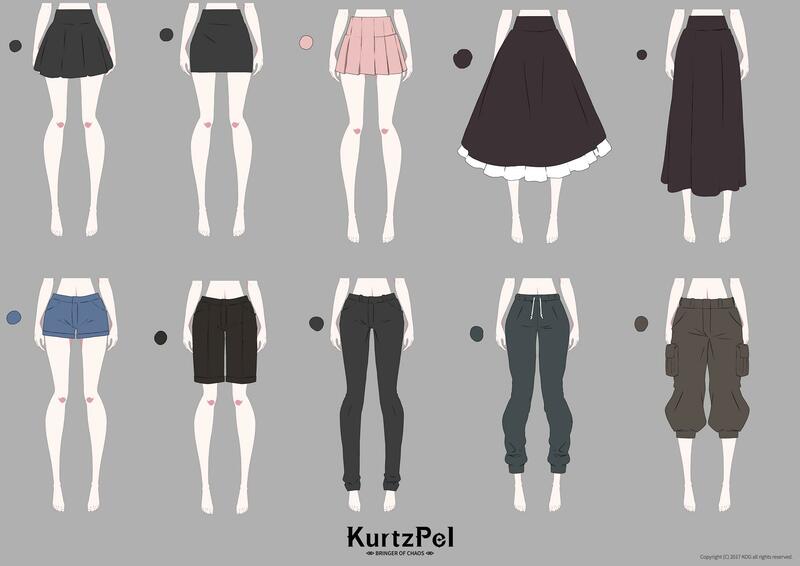 Who knows, maybe you have already tried some of them during the KurtzPel beta? 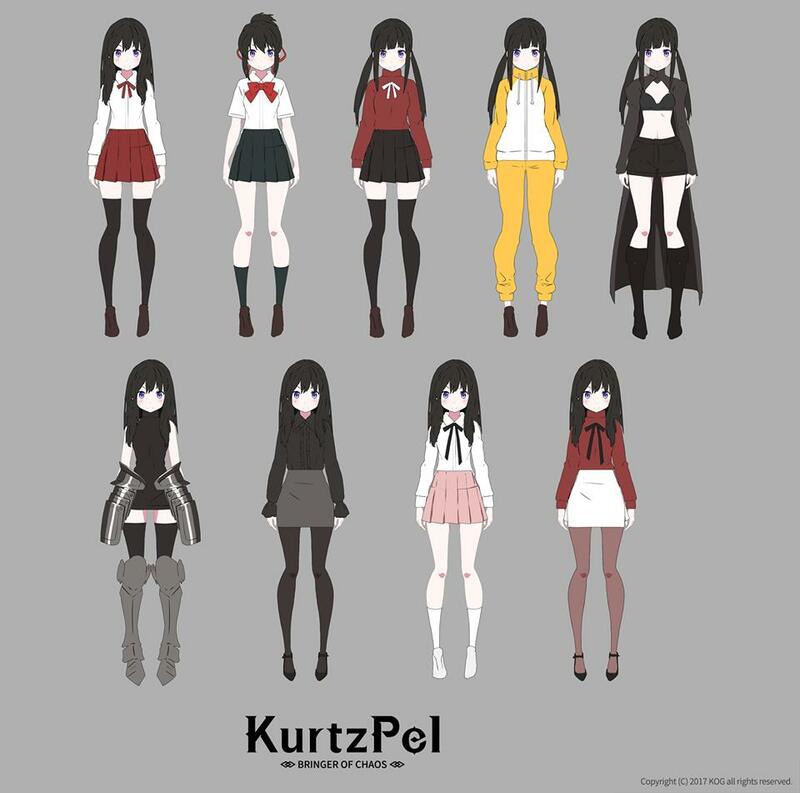 KurtzPel's Early Access was just delayed to the first half of Q2 2019, so hang in there for a few weeks. The business model is yet to be revealed, but it would be disheartening if it didn't turn out to be free-to-play, as the player poll indicates.